« Connecticut Is Home To One Of The Country’s Top Organists…Go See Him! 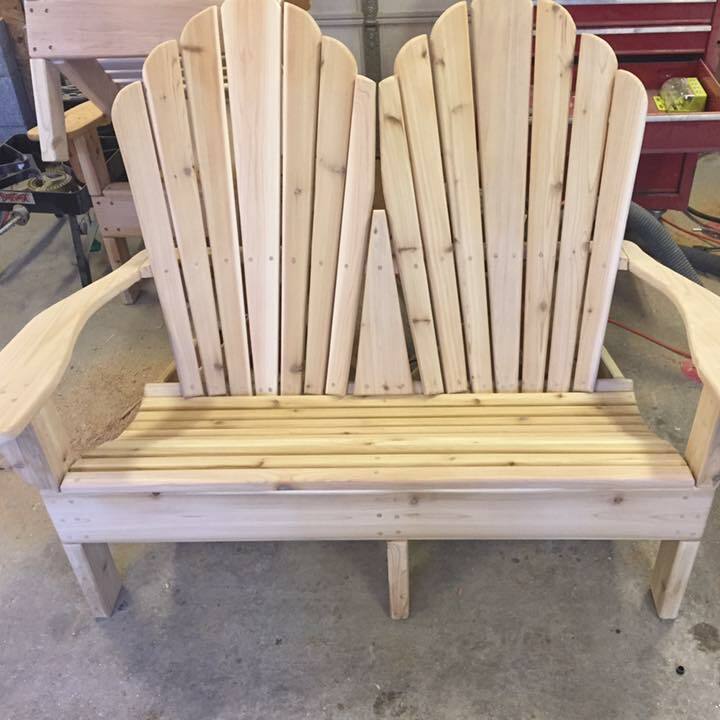 Berkshire Adirondack is a Connecticut Manufacturer of custom outdoor Cedar furniture, including benches, tables and their signature Adirondack Chairs. Always adding to our line from our customers ideas. Proud to be a Connecticut small business. In 1865 a lake was formed in Western Massachusetts from the flooding of three bodies of water, Rand pond, Little pond and Messenger Ponds in 1865, by a dam across the Fall River, a tributary of the Farmington River created by the Farmington River Power Company. It was used for water storage, ensuring a steady supply of water power for mills along the Farmington River. In the early part of the twentieth century, the rise of the automobile led to the development of many seasonal cottages along the lake shore. In 1918 the Dam was expanded and Shaw’s Pond was flooded over adding an additional 80 acres to what is now known as Otis Reservoir. In 2010-2011 during the replacement of the original 1865 dam and the construction of a new dam and spillway dropped the water level of the reservoir to expose a shoreline that had not seen open air since before 1918. Along the old shoreline local residence came upon an old natural stone fire-pit and 2 Cedar Adirondack Chairs, one had succumb to the ravages of time but the second chair was in relatively good shape. The group dug the old chair out of its muddy tomb and cleaned it of the sediment. One of the men took it upon himself to disassemble the chair and rebuild it with modern stainless steel fasteners and stained the wood to protect it from the elements. The original chair sits near the waterfront on Driftwood Shores Community Beach not far from its last resting place, and sees regular use every summer. Before the chair was reassembled, a set of templates was produced from the original chair and several attempts were made to try to duplicate the chairs comfort, support and classic design but all efforts failed…Until today, The classic 100 year design has been resurrected and can now be part of your outdoor collection through Berkshire Adirondack Chairs.